Filet mignon, while tender and delicious, is expensive. In fact, at many restaurants filet mignon is the most expensive cut of meat on the menu. Another place that filet mignon is expensive is at the store. So, what can you do if you desire the taste and tenderness of filet mignon, but don’t want to pay the price? Here are some great tricks to make your cheap cut of meat taste like filet mignon. 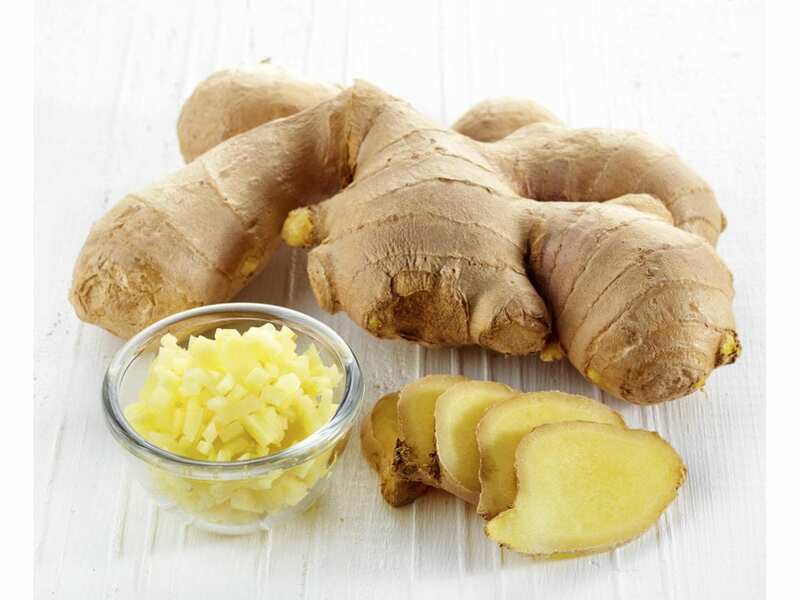 Ginger contains proteolytic enzymes, making it perfect for adding to a marinade. Why, you might ask? Because these enzymes can help break down the protein in the meat, making it more tender. Marinating the meat before you cook is a great way to soften it up and give it some extra flavor. All you need is something acidic, to break down the meat, and some flavorful seasonings. 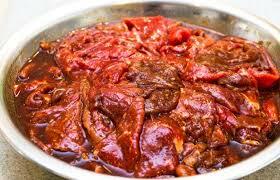 Depending on how tough the meat is, allow it to marinate anywhere from 30 minutes to a couple of hours. 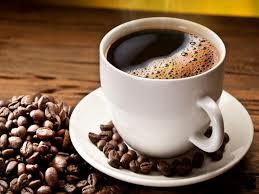 Speaking of marinating meat, coffee is a perfect ingredient for a marinade. It can naturally tenderize the meat. 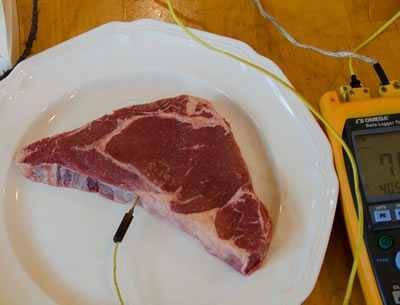 In addition, it gives your steak a rich flavor. To use coffee in your marinade, make sure to chill it first after brewing. Like coffee, tea is also perfect in a marinade. This is due to the tannins in the tea, which can help break down the meat, making it more tender. 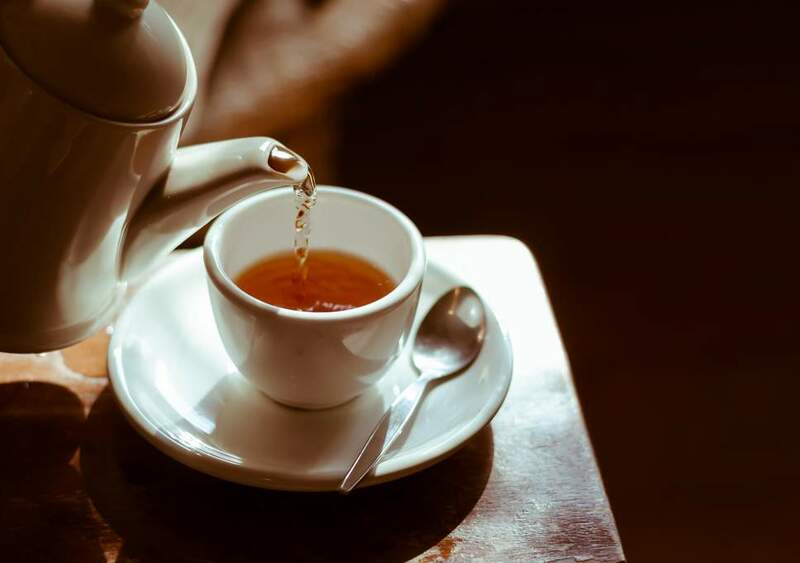 The flavor of the tea can also impart an earth flavor to your steak. A strong, black tea is one of the best teas to use in a marinade. A sure fire way to get your meat to cook evenly is to allow it to come up to room temperature before cooking it, or at around 70 degrees. 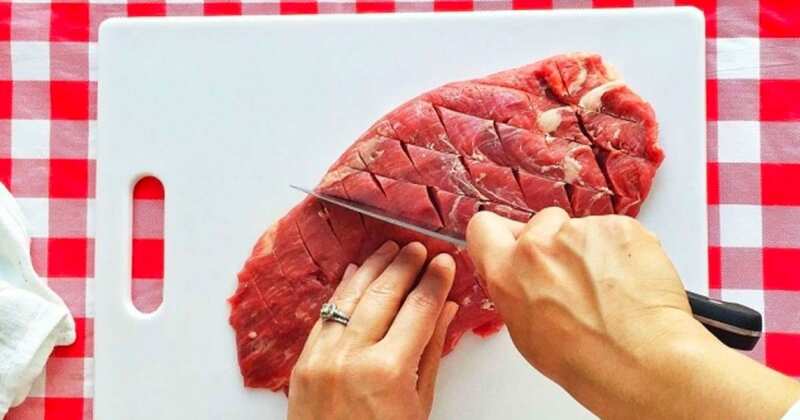 When allowing a thick cut of meat come up to room temperature, make sure to check the center of the meat with a meat thermometer to make sure it is room temperature before cooking. For true steak lovers, few things can beat a dry-aged steak. 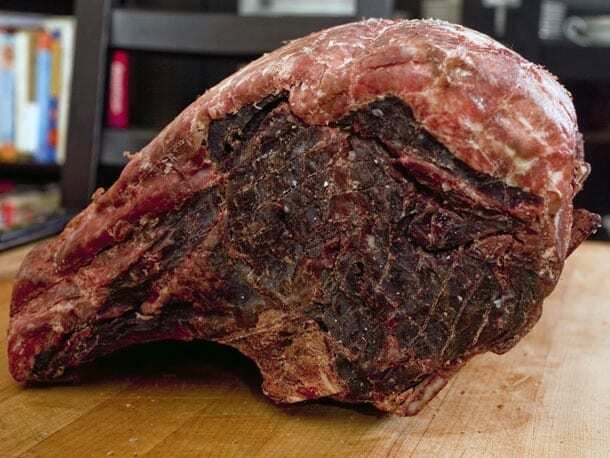 The dry-aging process helps to break down the muscle fiber, making the meat more tender when eaten. The dry-aging process is relatively short, taking only around three to seven days. All you need is cheesecloth and a refrigerator. 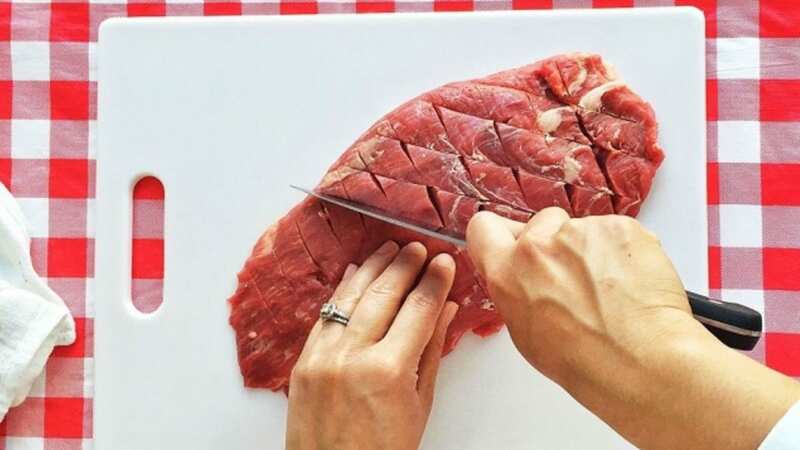 When cutting your meat, try to gut against the grain of the steak. 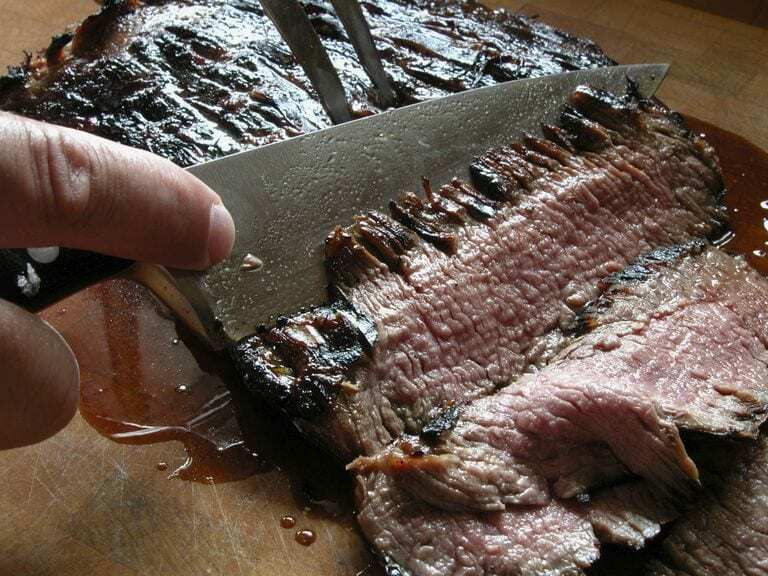 Cutting with the grain can leave your meat tough and harder to chew. Cutting against the grain shortens the muscle fibers you have to chew through when eating, making bites more tender and easier to chew. For some truly great tenderizing power add fruits with protease to your marinade. 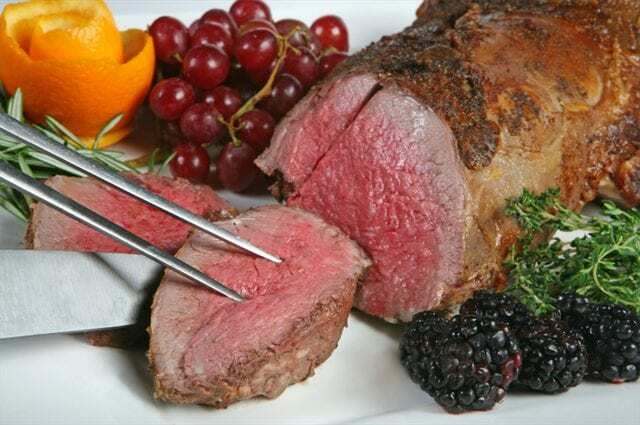 Protease helps to break down the proteins in the meat, making the meat more tender and easier to chew. The best fruits to use for this purpose include pineapple, papaya, and kiwi. If you add liquid to the meat while cooking it, you can keep it juicer. This includes adding liquid while browning the meat. 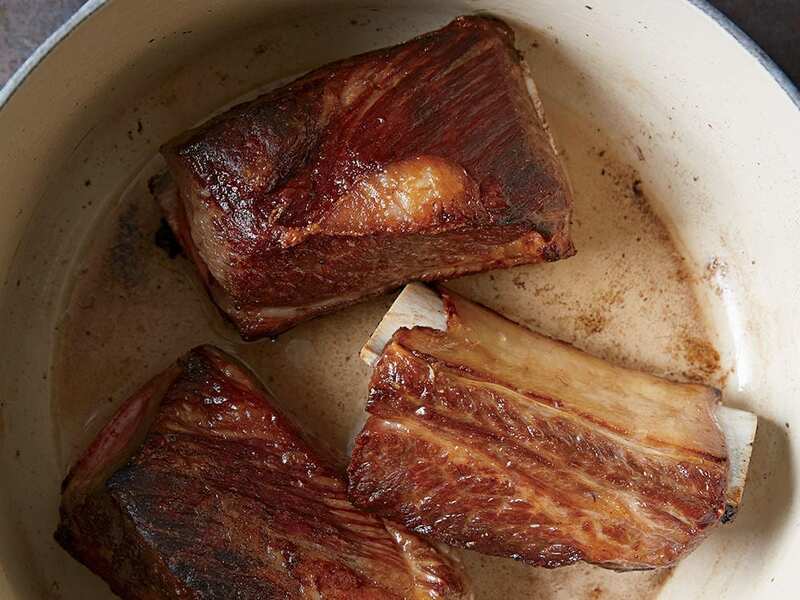 Popular liquids used in the braising process include red wine, broth, and milk. 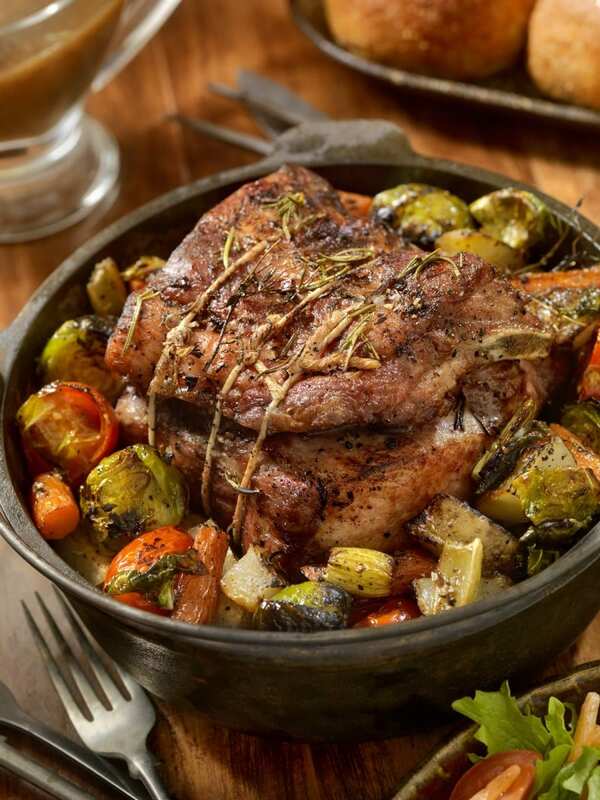 Not only does braising make the meat more tender it can also add some flavor. One way to keep your meat more juicy is to allow it to rest after cooking. Resting the meat allows the steak to absorb the juices. Failure to do so results in all those juices seeping out into your plate and can leave the meat dryer than you would like. You can also stew your meat to give it a lot of tenderness. Stewing meat in a Crockpot allows it to slowly cook while retaining much of its juices. Stewing works especially well with tougher cuts of meat, as the stewing process should make even the toughest of meat more tender and juicy. Scoring is the process of making tiny cuts in the meat, especially through a layer of fat on the meat. Scoring can help release some of this fat when the meat cooks, which is then absorbed back into the meat. This results in juicier meat with a better taste. A simple way to make your meat more tender is to use a coarse salt rub. 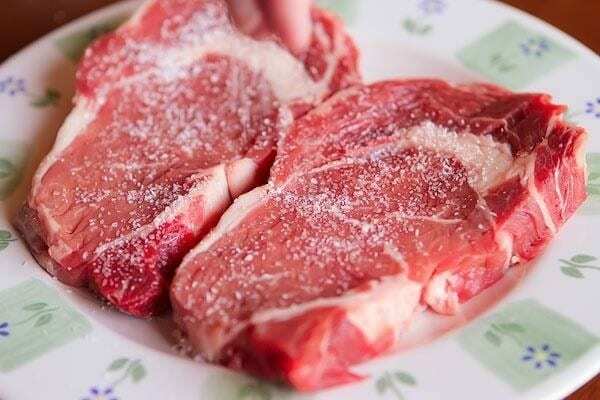 When salting, do so a few hours before cooking, allowing the meat to sit. The salt helps to break down the muscle fibers within the meat, making it more tender. Make sure to rinse the salt off before cooking.